We are The Official Community Corporation, incorporated under the laws of Canada with our registered office at 2238 Dundas Street West, PO Box 59039, Toronto, Ontario, Canada, M6R 3B5. We operate this website on behalf of James Taylor. 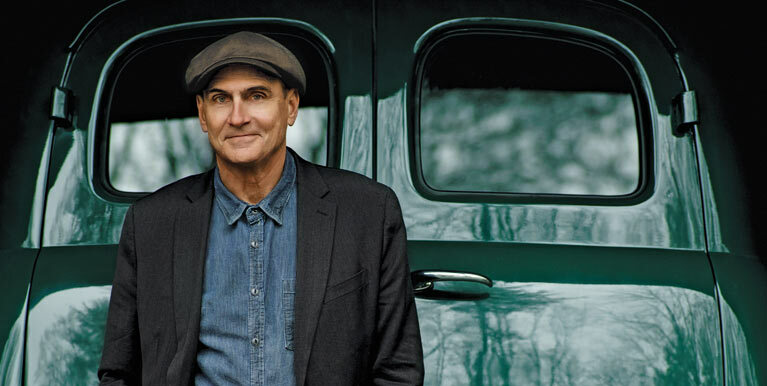 If you are looking for more information you can contact us at privacy@JamesTaylor.com.